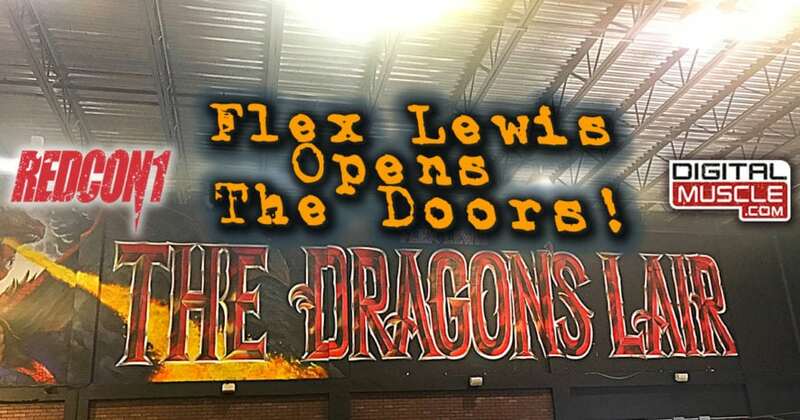 Tucked away in a less-traveled corner of South Florida, The Dragon’s Lair is the cleverly named world headquarters of Flex Lewis, known in bodybuilding circles as the Welsh Dragon, a superstar bodybuilder in the prime of his career. Housed inside this spacious multi-level facility is the kind of gym that could best be described as the envy of anyone who as ever aspired to pack on ungodly amounts of muscle. Unfortunately, the Dragon’s Lair is not open to the public. Only a select few are invited to train here. Much like Willy Wonka’s Chocolate Factory, these doors are only open to outsiders on the rarest of occasions. On Tuesday evening, the reigning Olympia “212lb Division” champ decided to open the doors for a few hundred of his closest friends, fans and family for an opportunity to bask in the iron-clanking glory of his recently upgraded and renovated sanctuary, a place to grow his business and his body. 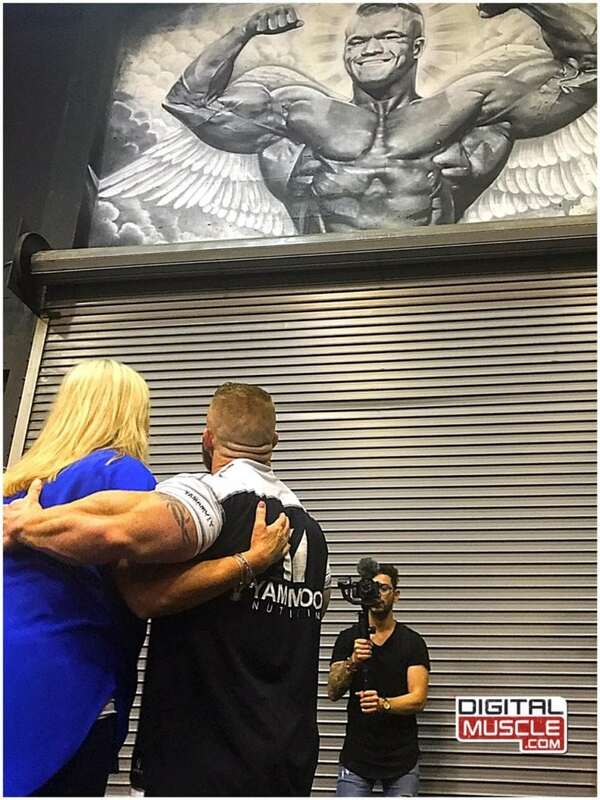 Among the highlights was a chance to train on the newly installed collection of custom Arsenal Strength equipment along with the unveiling of a series of wall murals hand painted by talented artist Matty Bro, including a striking life-sized rendering of the late Dallas McCarver, one of Flex’s former training partners and iron-brothers who died unexpectedly prior to last year’s Mr. Olympia. 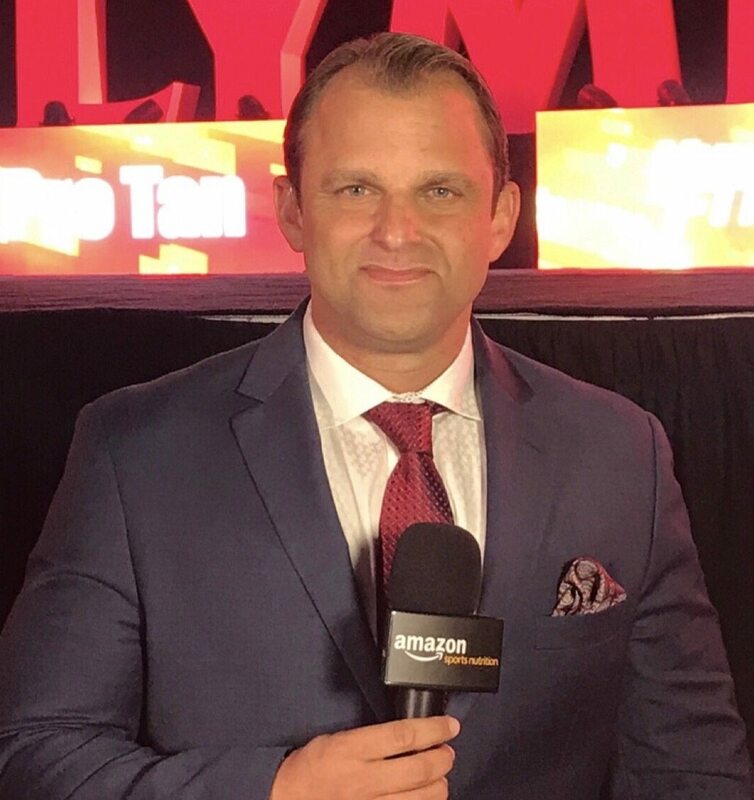 With plenty of celebs and dignitaries on hand, the event was the latest example of the universal respect many of us have for a man who embraces his supporters as the people’s champ with a rare combination of swagger, humility, and blue-collar work ethic. Now that the festivities are over, the champ is back in full contest-prep mode, with his sights set on next month’s Olympia Weekend. 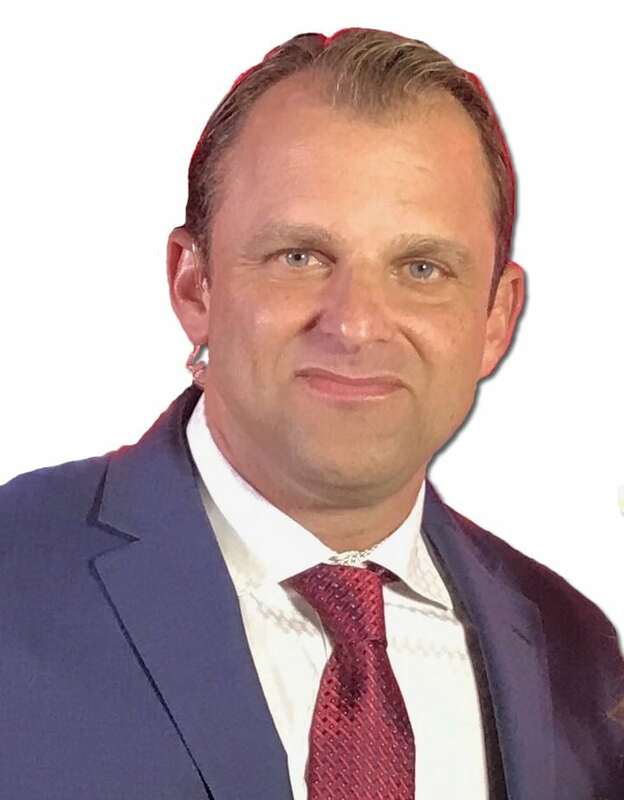 The doors to the Dragon’s Lair are locked once again, but if you stand in the parking lot you’ll likely hear the unmistakable roar of a man in pursuit of a 7th straight title.